CDS was established in 1978 by Chris Bornes. 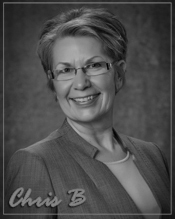 Chris nurtured, taught, and inspired students for 36 years and retired in early June, 2013. CDS is now under direction of Samantha Sandefur, who has taught for CDS since 1995. CDS prides itself on positive reinforcement and great training in quality surroundings. CDS has always placed dancers on only the safest suspended dance floors. With its qualified staff that includes professionals, the utmost care and thought is processed by our team to establish the best curriculum for each level of dancer. 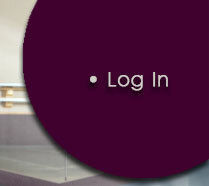 Our goal is to provide dancers with all the tools and training they need to advance to the next level of performance. We at CDS believe there is a Gershwin, Picasso, Ailey or Stanislavski within us all. Our duty as educators is to provide an environment that allows a student to learn, grow and create. We are dedicated to the total artist. What we do; teach, train, encourage, promote and provide opportunities for all levels and styles of dance. Gain confidence, poise, and lasting friendships by studying with nurturing teachers in a noncompetitive environment. We welcome you and Thank You for choosing CDS Performing Arts! 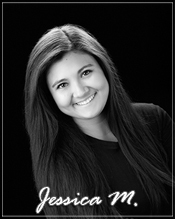 Samantha began dancing in her Junior year of high shcool in Los Anges, CA where she was on the High School Dance Team. After moving to Montana, she began dancing at CDS. She knew immediately after 1 class that she found her dance home. 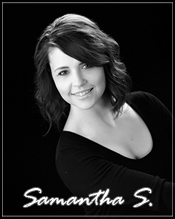 Sam became a demonstrator in classes after her 2nd year at CDS, and is now owner and director of CDS. Her credits include 4 years as a Miss Montana Dancer, the role of Cha-Cha in Billings 2001 local production of Grease, choreographer for Venture Theater's Wired 2001, Shakespear's Mid-Summer night's Dream and coach/choreographer for the Billings Most Wanted Outlaw Cheerleaders 2006-2008. Samantha continues her dance education by taking classes from top professional teachers Sonah Tajeh, Doug Caldwell, Gregg Russell, Grant Chenok, Nick Drago, Anthony LaCasio to name a few and will add more to that list this summer by attending the 3 day Dance Teacher's Summit in Long Beach , California. She enjoys giving the students the gift of dance, watching them grow and discover their talents. I love it when someone's laugh is funnier than the joke. Kristie Martin is a wife and mother of 2 beautiful kids. She is currently a literacy and curriculum specialist for School District #2 here in Billings, MT. 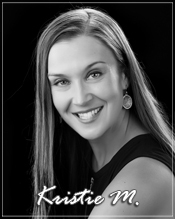 Kristie is committed to continual learning, taking informed risks and learning from the results. She works with new teachers and interventionists in School District #2 to help them understand how to teach literacy skills to young and struggling students. She has also danced her whole life and simply cannot give up that passion. She is what we call a “lifer.” She has taught dance for many years; beginning her dance teaching career here at CDS. She also teaches dance at the School of Classical Ballet. 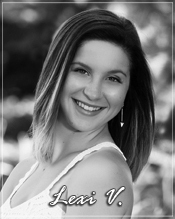 Kristie has also worked with Nova (Venture) Theater, The Montana Music Institute, the Skyview High Skylights Show Choir, and Terpsichore Dance Company. She is excited to be part of the CDS team, yet again in her dance career. 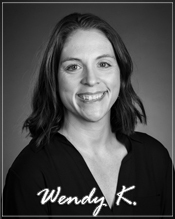 Wendy has been working with youth in theatre for nearly 20 years and has performed on local stages since she was a child herself. A graduate of MSU-Billings with degrees in Psychology and Theatre, she loves her time onstage as a current member of Projectile Comedy, a local improv troupe, as well as instructing youth in the area as the director of Billings Studio Theatre's summer youth conservatory. Wendy and her two (soon to be dancers!) sons are very excited to be joining the CDS family. 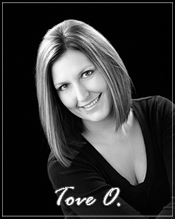 A graduate of MSU-Billings, and Rocky Mountain College with degrees in Piano Performance and English, Cassidy is passionate about teaching music, performance elements, and vocal excellence through music to others. 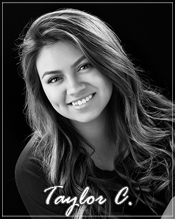 Cassidy has been working with adults and youth in Billings for the past 16 years through musical directing shows in the and through Adult and Youth show choirs. Cassidy is excited to be joining the CDS family. Jessie started dancing when she was 3 years old at CDS. She has been a demonstrator for 4 years and teaching the Combo III 8-10 class for 2 years. Her training includes Gregg Russell, MDAA , Nick Drago, Grant Chenok, E.J. Ferencak, Anthony LaCascio and will be attending Dancerpalooza in Long Beach, Ca in August 2016. She is going into her Junior year at MSU-B studying Elementary Education. Greg started dancing when he was ten. He was self-taught by watching videos and copying Michael Jackson moves. 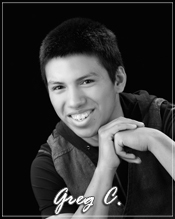 In his freshman year of high school, he started teaching at Heights Elite Dance Studio and is currently on staff there as well as joining the CDS Performing Arts team. He enjoys the life of having 2 dance families. 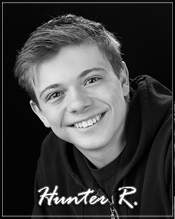 Greg continued his dance study this summer studying under Nick Drago and Grant Chenok. He is a current freshmen at MSU-Billings taking his generals. He is looking into Criminal Justice or transferring to a college that provides a dance major. He loves spreading his love of dance to children. Tove has been with CDS since she was three. She graduated from MSU-Billings College of Technology with an Associates degree in Computer Programming and Application Development. Tove edits all of our music and video. She also maintains the website www.CDSTheEdge.com. Tove trained in Chicago, IL and Anaheim, CA at the new Tiger Woods Learning Center. For two seasons Tove worked as an instructor at, iD Tech Camps Colorado College, Denver University and Stanford University. At iD, Tove educated kids aging from 7-17 about Web Design, Flash Animation and Video Game Creation. Tove is currently living in St. Louis, MO and working for CDS remotely. Studies have shown that 867,395,903 people are too lazy to read this number. Helen is not only a great help at the front desk but is an amazing dancer mom as well. She has had her children here at CDS since 2001. If you have any questions she is the lady to talk to. Chris established CDS and has been teaching dance since 1977. Each year original dance concerts are produced at year's end, written and directed by Chris. 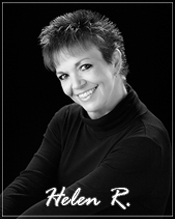 She choreographed the Miss Montana Pageant 1983-2004. 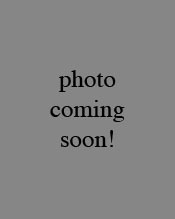 She was assistant to the producer/choreographer for the Miss Oklahoma Pageant in 1998 and has judged for the Miss America organization state pageants in North Carolina, Virginia, North Dakota, Michigan, Wyoming, Idaho, Utah, and California. Chris directed the opening ceremonies for Special Olympics Montana 2000. She's performed in dinner theaters and for President Reagan. Her favorite musicals choreographed are Anything Goes, Pippin, Saturday's Warrior, and Assassins. Chris is now enjoying her retirement.